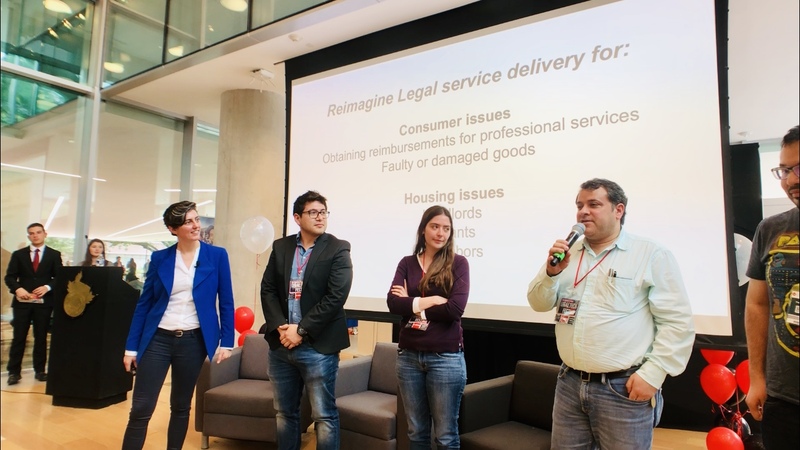 Are you a senior lawyer, legal counsel, strategist, innovation manager, consultant or entrepreneur looking to design new legal business models, value propositions and customer experiences? Then join me in a city near you for a Masterclass! Through our online and in-person training programs, lawyers from more than 50 countries around the world got to use our tools to capture and generate value, create better legal products and experiences, and to start to grow exponentially. 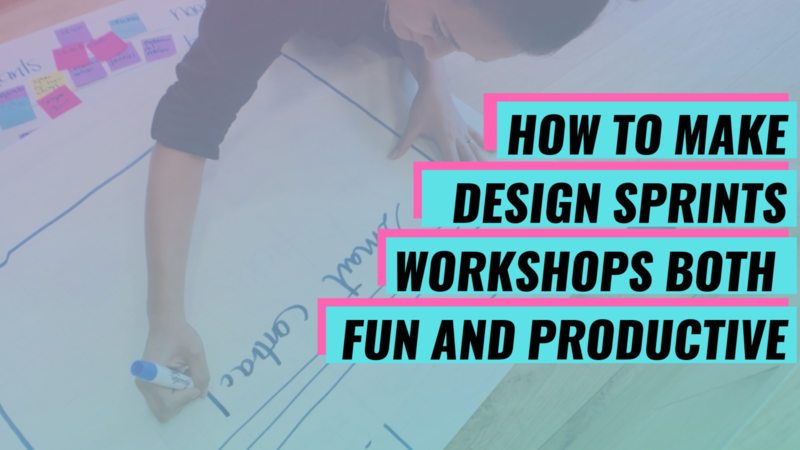 And so now you can learn this in just one day, in this hands-on masterclass! 3. Who should be present? Remember Ripley, the fictional character and the protagonist of the Alien film series played by American actress Sigourney Weaver, inside a robotic exoskeleton to battle the Alien creature? That was a creative concept, 30 years ago, pure science fiction, and yet now it’s becoming fact. 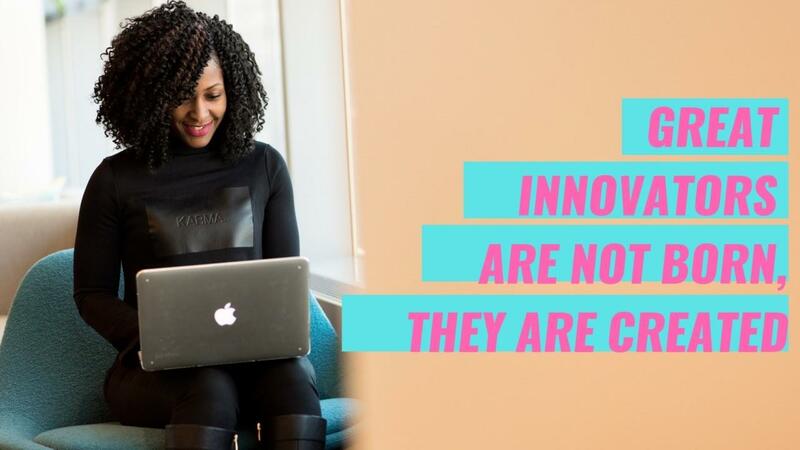 In this era when tech innovation is transforming every industry, we in the law industry have to recognize that we have an incredible amount of work to do to catch up. 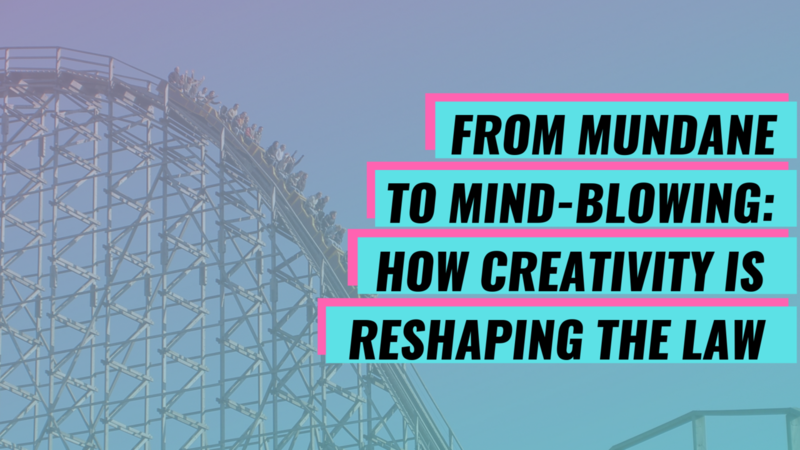 To achieve mind blow innovations, the digital transformation should speed up exponentially, the technological adoption rate should increase dramatically, and customer experience should be placed at the center of all innovations. We’re excited to present you the new Podcast we are co-producing with Futurelab.legal, as a platform designed to explore what it means to be a lawyer and law firm of the future. 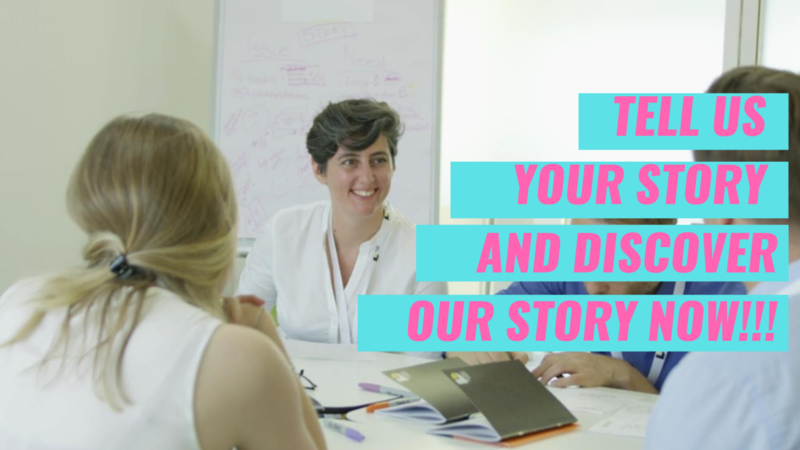 Discover The Future of Law Podcast, as Quddus Pourshafie from Futurelab.legal and Tessa Manuello from legal Creatives are bringing you a platform to explore what the future holds for the legal industry. 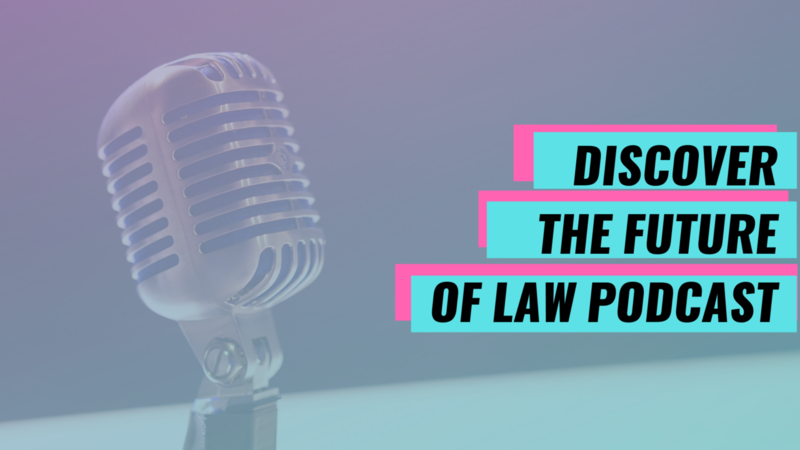 In the last episode, your hosts talk about an unusual topic that will leave you inspired and energized, and certainly more creative, as they discuss Beauty and the Law. 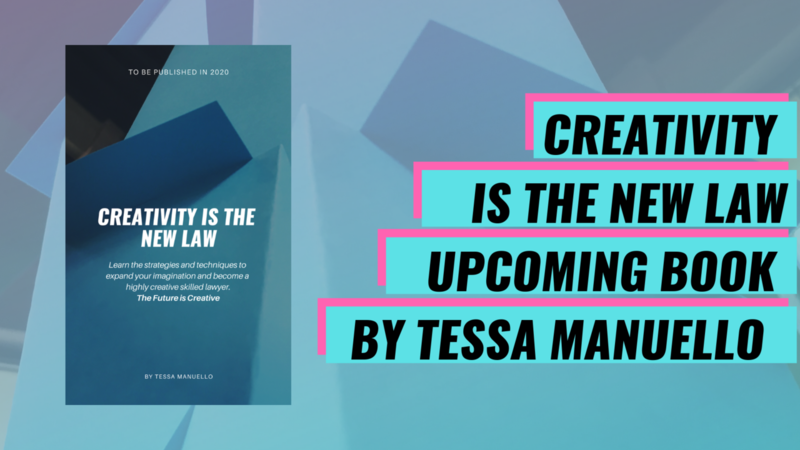 Listen to the episode to discover why beauty matters for the future of the law, and how to make the legal documents, services, and products, more attractive, through the power of beauty. 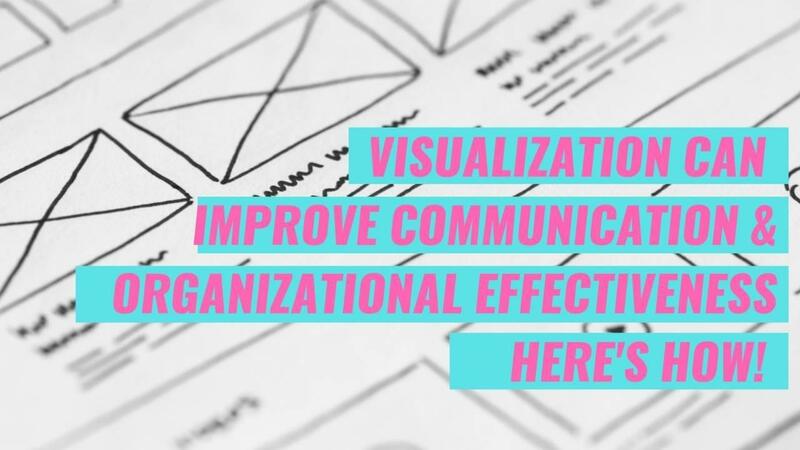 🔍 Visualization can improve communication & organizational effectiveness. Here's how! Tessa's here! 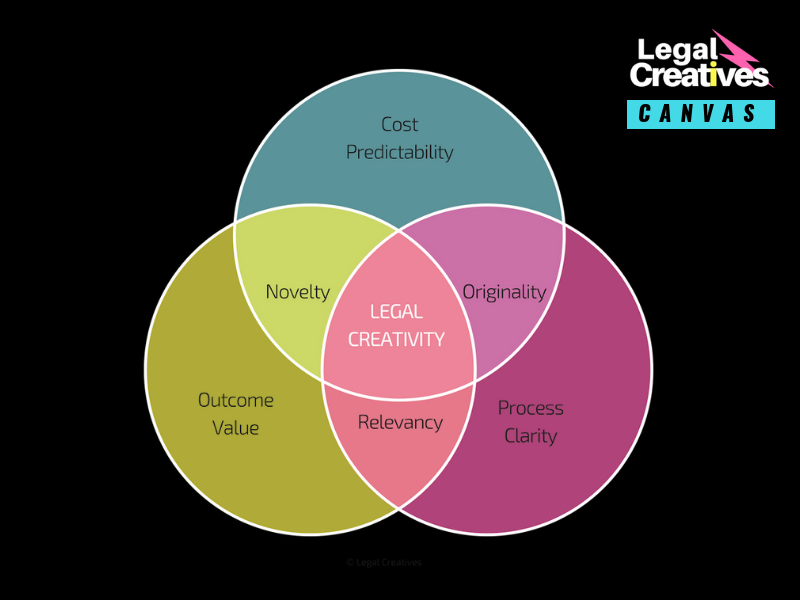 At Legal Creatives, what matters the most is your success! 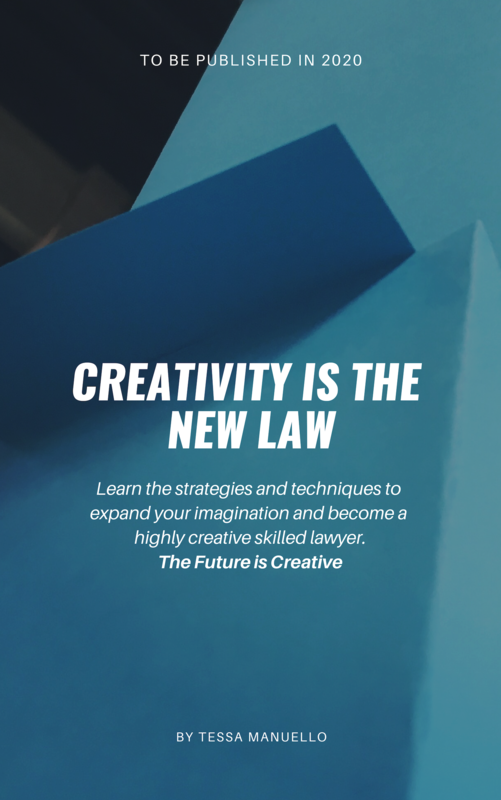 And to help you achieve that, we have a wide range of strategies we brought from the science of creativity and design that we have translated in a legal context, so you can get maximum success using them. 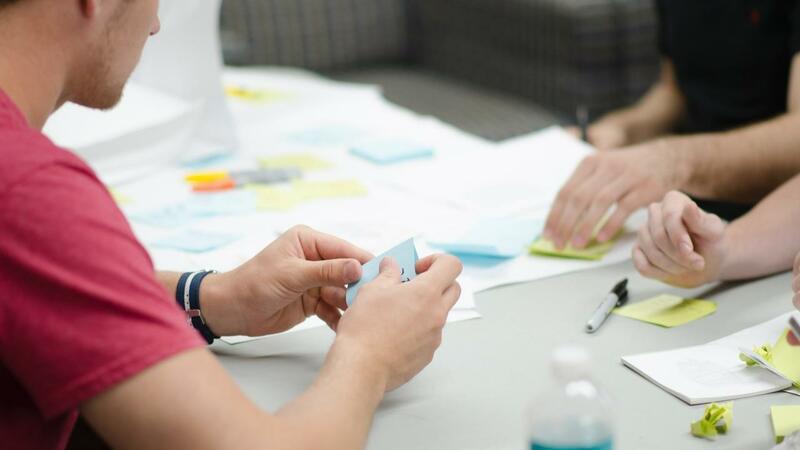 Use visuals and to enhance organizational efficiency and improve performance. 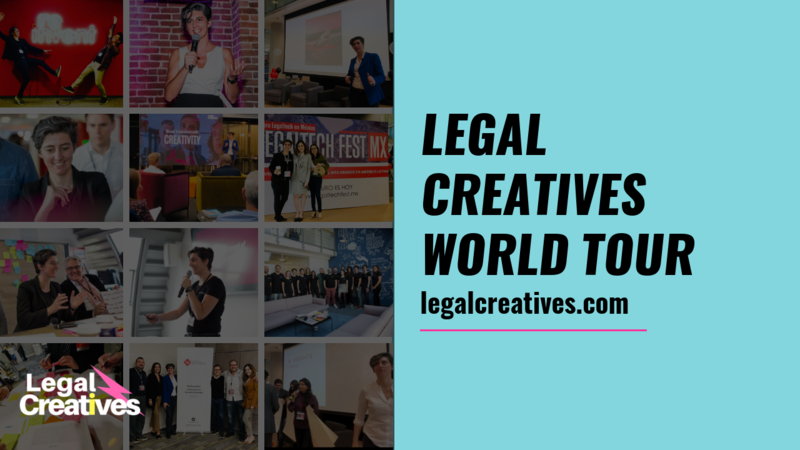 Legal Creatives on tour in the Americas and Europe. 10 days, 3 speechs, 2 sprints, 1 retreat over the Americas and Europe. Watch this video below to get the highlights of the tour and join the Academy now. Thanks to everybody who has made this possible. In chronological order Gemma Juárez Abella and Legal Hackers Monterrey with Caitlin (Cat) Moon, MA JD, thanks to Sally Hughes and Tim Cummins for having me at the IACCM Conference of the Americas together with Astrid Kohlmeier, and thanks Tamay Schimang for having me at the Legal Design Retreat in Frankfurt. 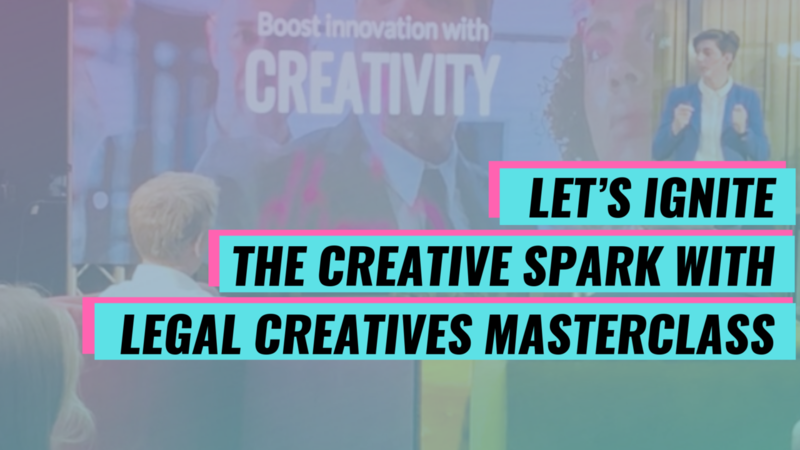 Hosting a Legal Creatives event, such as a talk or workshop, is a unique opportunity for you to make both contract and legal experiences more engaging, satisfying and outstanding. Reach out to Tessa now to discuss opportunities.